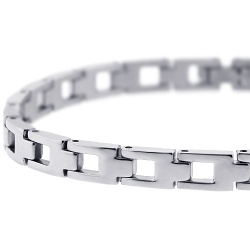 Stainless steel has become a very popular choice for fashion jewelry due to its bright, silvery finish and its resistance to corrosion, tarnish and scratching. 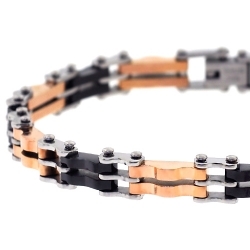 It's an extremely hard-wearing-out material that makes it perfect for production of men's and women's jewelry of the highest quality. 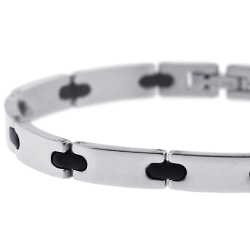 They include necklaces, rings, earnings, pedants and bracelets. 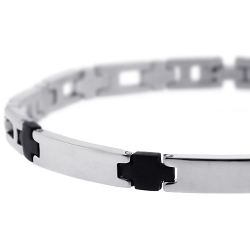 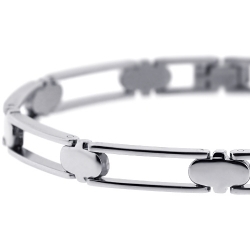 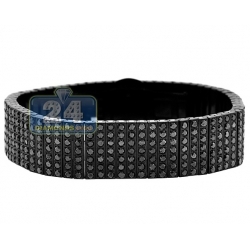 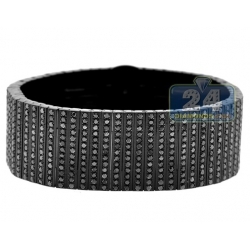 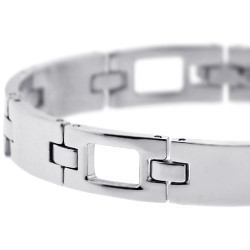 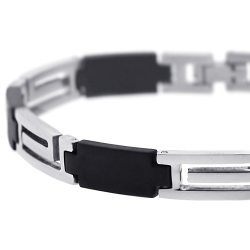 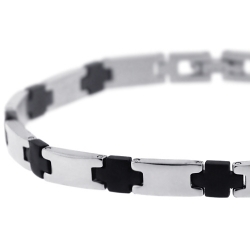 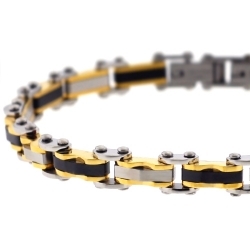 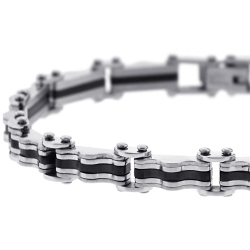 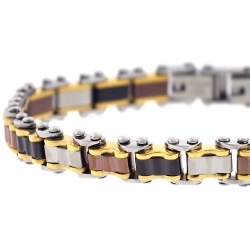 This wide array of steel jewelry is suitable for any individual, whether you are a formal or casual dresser. 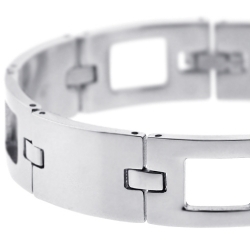 Durability and relatively inexpensive cost of stainless steel pieces have kept it in the spotlight as the best option for contemporary wearable jewelry for a number of years. 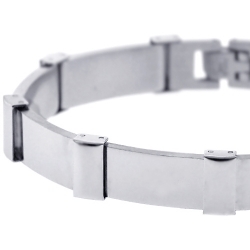 It's not only a naturally hardy alloy, but also an alloy that can handle a lot of wear and tear. 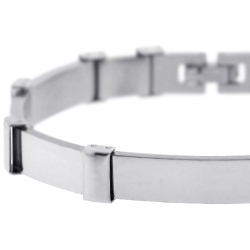 This basically means that in the course of wearing jewelry that undergoes a lot of use, the stainless steel jewelry will obviously last quite longer compared to its silver and gold counter parts.